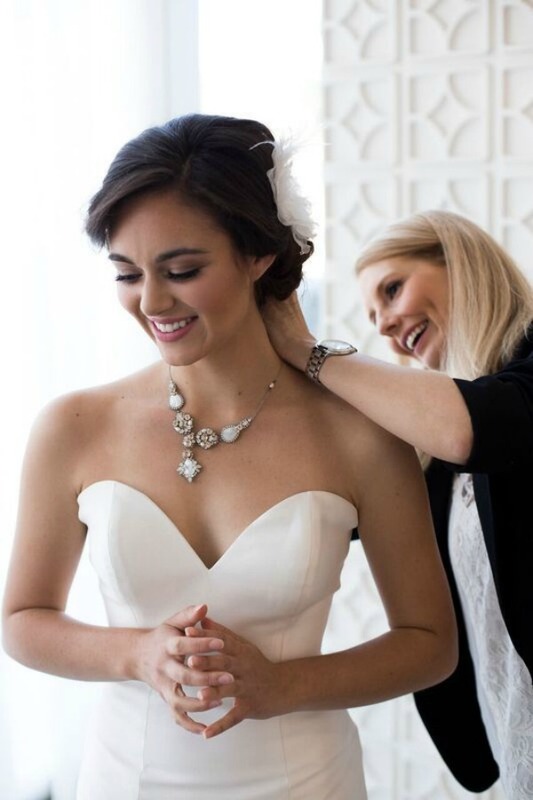 I was recently interviewed by Blush Magazine for an article on hiring a stylist for your wedding day. You can click here to read that post. If you’re getting married and need guidance finding the dress of your dreams for the biggest fashion event of your life, I can help!